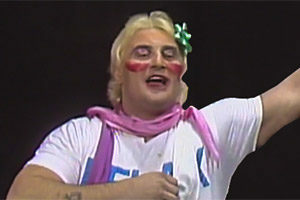 Many athletes are larger than life, but one 80s wrestler put new meaning to the term. Sadly, Andre the Giant passed away much too young. He was 46. This is the Andre the Giant death story. Andre was born to parents who were an ordinary size, as were his siblings. Meanwhile, Andre measured a very tall 7’4” and weighed between 380-520 pounds throughout the course of his career. By the age of 12, he was already 6’3”. 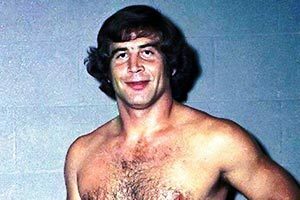 The North American debut for this wrestler was in Montreal, Canada in 1971, where he wrestled under the name of Jean Ferre. His popularity later came when he took Vincent McMahon Sr. as his booking manager. The first unveiling of Andre the Giant in the WWF (later the WWE) came in March of 1973. He was a favorite of fans from the start. A high point was the match between Andre the Giant and Hulk Hogan at WrestleMania III at the Silverdome. 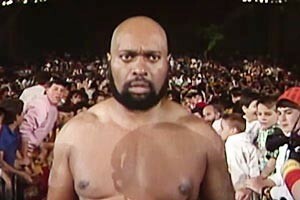 It was then that Andre turned villain; the change from gentle giant to a heel was shocking for fans and likely extended his career by years. 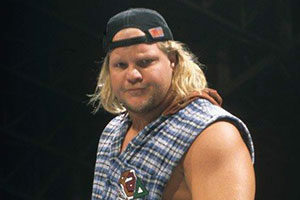 Outside of wrestling, The Giant found success acting in TV shows and movies. His most recognized movie role was as Fezzik in the 1987 cult classic The Princess Bride. His big physical size and larger-than-life personality combined with his amazing athleticism to make him a celebrity around the globe. Sadly the Andre the Giant death headline would come a few short years later in 1993. In his early 20s, Andre was diagnosed by doctors with a rare condition called acromegaly, which was an extension of his earlier known gigantism. Both conditions result from excessive growth hormone. Reports are that he was told he would die an early death. Arguably due to the prospect of death at middle age, Andre developed an affinity for food and alcohol. 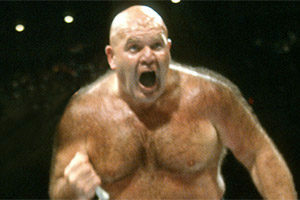 The big man routinely drank two cases of beer a day – an estimated 700 calories of the cold ones… per day. Legend is that he once drank 117 bottles of German beer in only one sitting. When he first learned of his condition, he had fluid drained to ease the pressure to his heart. But, later in the ‘80s, he declined to have an operation to potentially improve his health issues. He is reported to have said that if God wanted him this size then it was the size he would be. 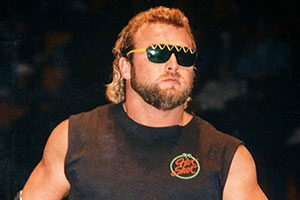 As the years passed, walking became more difficult for the pro wrestler due to his size. 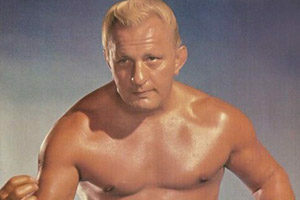 He retired from wrestling and took to his 160-acre ranch in North Carolina, near Rockingham. It was here that he raised longhorns and quarter horses. Andre The Giant died on the night of January 27, 1993. He was sleeping in a Paris hotel room. The irony was that he was in the city of Paris to attend his father Boris’ funeral. The French hotel was called Hotel De La Tremoille. He went to sleep and never woke up. It was only days after his arrival in the city that he passed away. Andre’s death diagnosis was congestive heart failure. 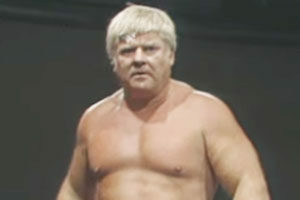 The wrestler is survived by his one daughter, Robin Christensen Roussimoff. She was born in 1979. Perhaps if he had undergone the surgery to reverse his health condition in the ’80s, his heart would not have been under such strain. His body and organs deteriorated with time, as is typical for acromegaly sufferers, which helped to explain Andre’s death. In 1993, later the same year of the Andre the Giant death, the wrestler was inducted into the WWF Hall of Fame. He was the only inductee in that particular year. News of the Andre the Giant death was met with tears from family, friends, and longtime fans. His life was honored by the making of the film My Giant in 1998 by Billy Crystal, who had met him on the set of The Princess Bride. In 1999, an A&E biography TV episode aired in tribute to the wrestler called Andre the Giant: Larger than Life. More recently, in 2005, WWE released a DVD on his life and work within the ring, titled simply Andre The Giant. It was a re-issue of an earlier VHS of the same name that had been a limited release. On March 10, 2014, Hulk Hogan announced that he would celebrate Andre’s legacy by creating the Andre the Giant Memorial Battle Royale. 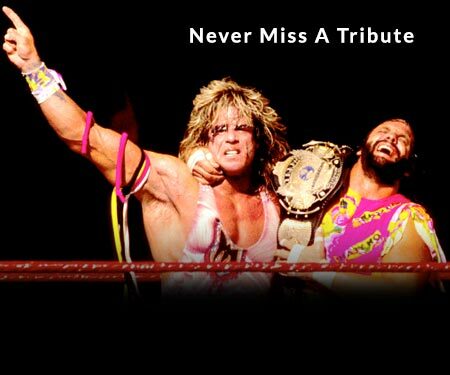 The winner of each match would receive a memorial trophy that resembled Andre. 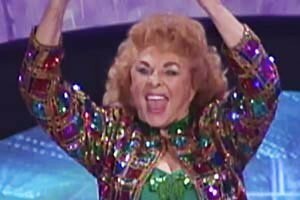 At only 46 years of age, Andre passed away. He was not the only wrestler to die so young. Others include Umaga, Eddie Guerrero, Andrew “Test” Martin, and many, many others. Reasons for the premature deaths of pro wrestlers often include the tough, physical demands put on the body inside the squared circle. 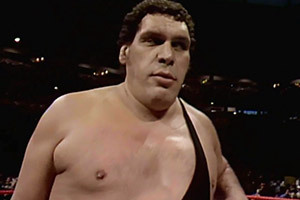 While Andre the Giant stopped wrestling with the WWF in the early 1990s, he will always be remembered by fans for his massive size, impressive athletic ability, and for his reputation for being a gentle giant. As per Andre’s wishes, he was cremated. The problem was that he died in Paris, and there was no crematorium nearby that could perform the cremation on a body so large. Thus, Andre’s body was flown back to the U.S. for cremation. His ashes weighed 17 pounds and were spread by Andre’s friend, and former referee, Frenchy Bernard. Bernard spread the ashes on horseback at the Roussimoff family ranch grounds in rural Ellerbe, North Carolina. 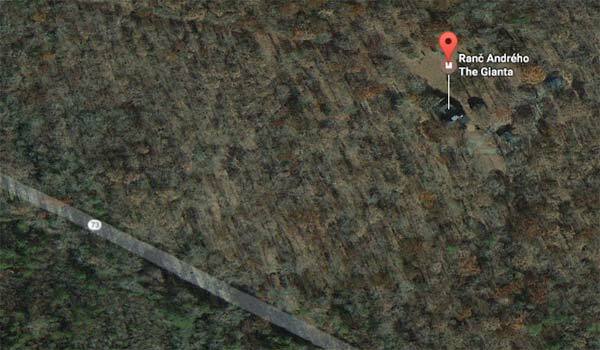 The ranch is located off Route 73 and was up for auction in 2013. Have a favorite memory from Andre’s career? Sound off in the comments below.